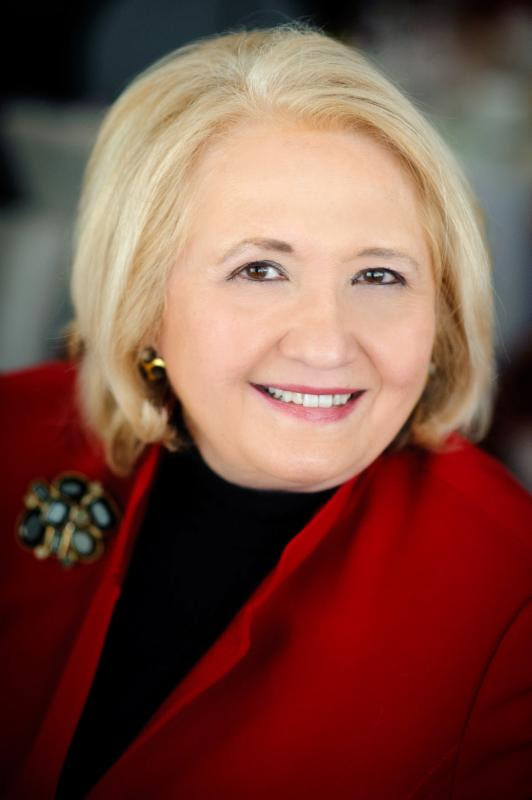 As part of our ongoing series of conversations with leaders in sustainability, we asked BSR Conference 2015 speaker Melanne Verveer how she is focused on building resilience through her work, and what kind of leadership she believes is necessary to create a resilient future. Verveer—who is director of the Georgetown Institute for Women, Peace, and Security, and is also the founding partner at Seneca Point Global—served as the the first U.S. ambassador for global women’s issues. During that time, she worked with Secretary of State Hillary Clinton to coordinate foreign policy issues and activities relating to the political, economic, and social advancement of women. Today, she focuses on the crucial role women play in peace-building and security. Eva Dienel: How are you focusing on resilience through your work? Melanne Verveer: To address resilience, I am focused on closing the gender gap to unlock the potential of half the world's population—it's women and girls. Today, we know from a plethora of research and data that the power of parity can reduce vulnerabilities, create economic growth and prosperity, ameliorate conflict and insecurity, address climate change, and enhance social progress. Gender equality is the right thing to do and the smart thing, if we want to create resilient societies and human security. Verveer: If we want to create a resilient future, we need leadership that is diverse—that incorporates the talents, experiences, and perspectives of women who are still too often marginalized. Moreover, as I write in the book I co-authored, Fast Forward: How Women Can Achieve Power and Purpose (Houghton Mifflin Harcourt 2015), leaders who are combining their power with purpose are creating a more resilient future. They are investing in economic opportunity and entrepreneurship, financial inclusion, education, access to technology, and other levers of change.